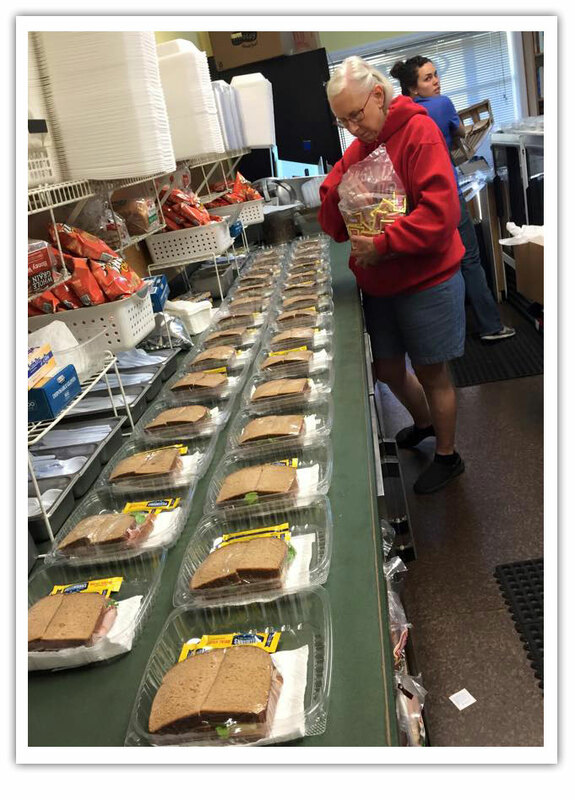 We will prepare as few as five box lunches or as many as 500. Each one will be meticulously created by our very experienced staff. You may pick up small numbers of box lunches prior to your event, or we will be happy to deliver larger orders.